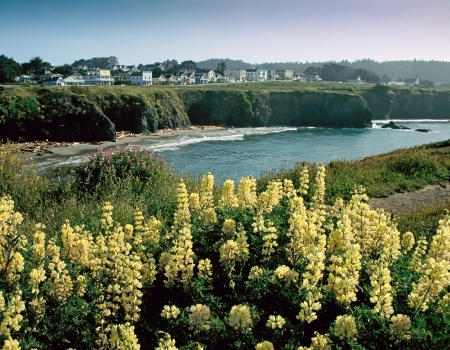 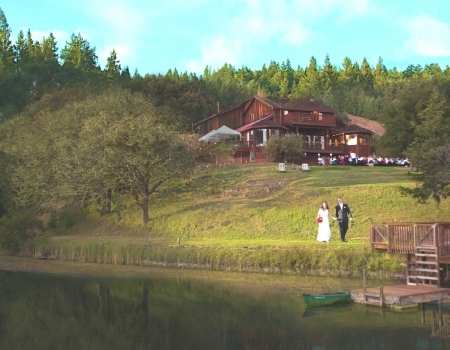 Located near the Coastal Town of Mendocino, in Northern California, this secluded Retreat Center specializes in group hospitality. 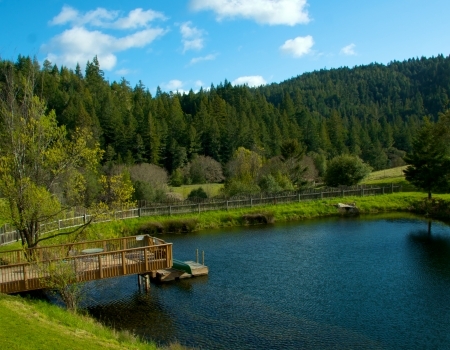 Shambhala Ranch offers a secluded, naturally serene environment, ideal for seminars and workshops, spiritual and educational retreats, company retreats and corporate meetings Our clientele includes small groups focusing on business, team building, education, relationship building, dance, health, religion and spiritual studies, women’s and men’s gatherings, yoga, & meditation. 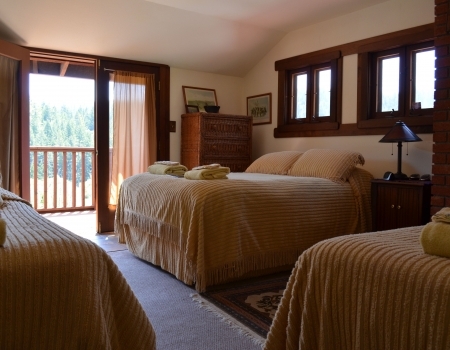 The custom-built ranch house offers panoramic views from large windows and decks, two fireplaces, hot tub, commercial kitchen, music throughout, multimedia meeting room and a solar energy system. 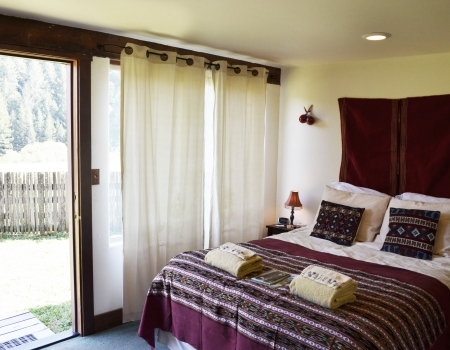 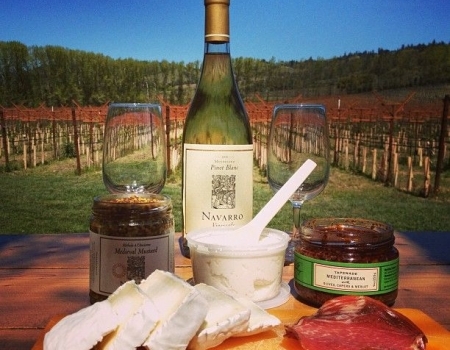 Our guest amenities allow you to feel ‘in the lap of luxury’ during your stay in this beautiful rural valley. 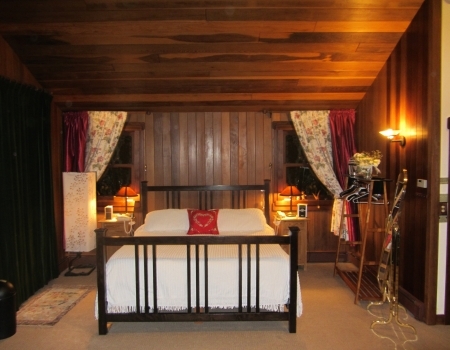 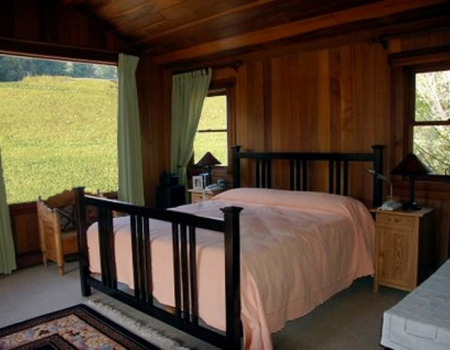 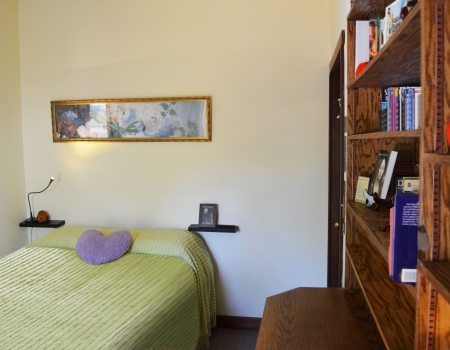 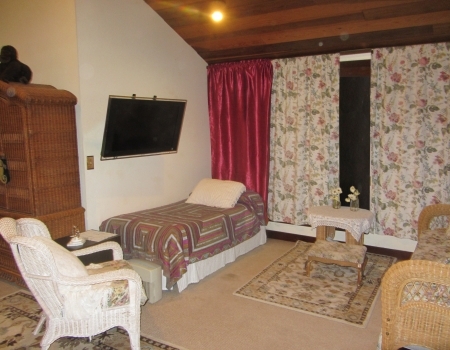 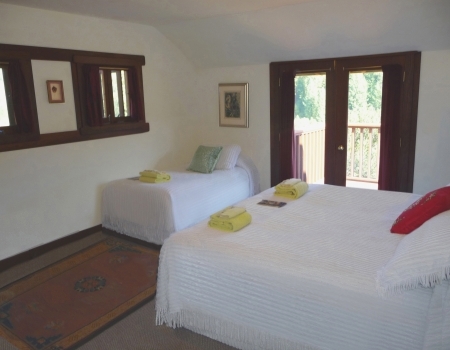 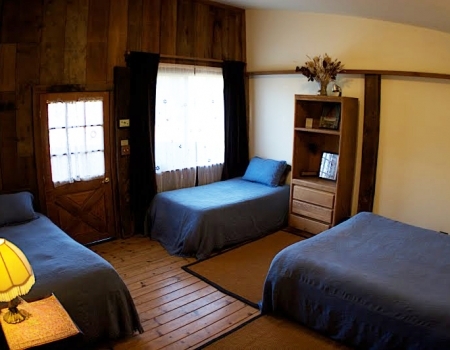 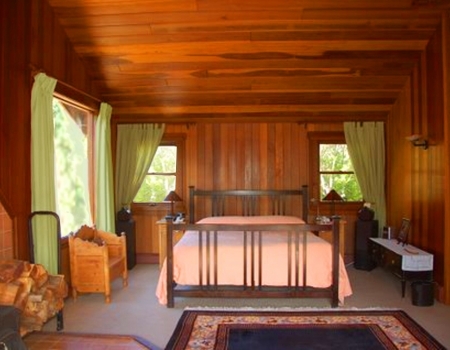 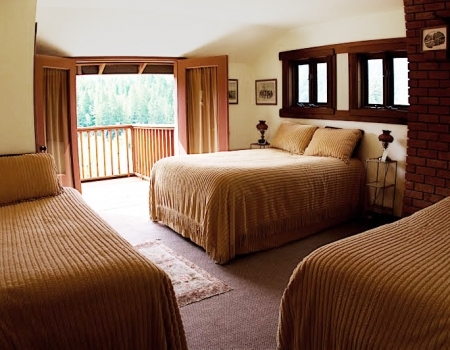 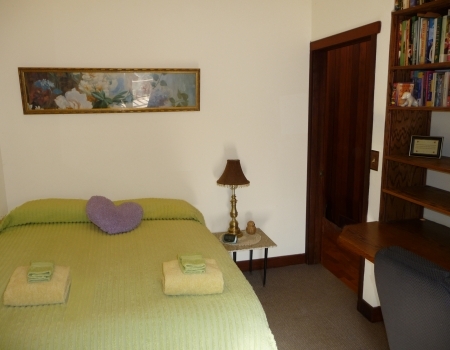 Beautiful rooms for groups, retreats, wedding, and individual visitors. 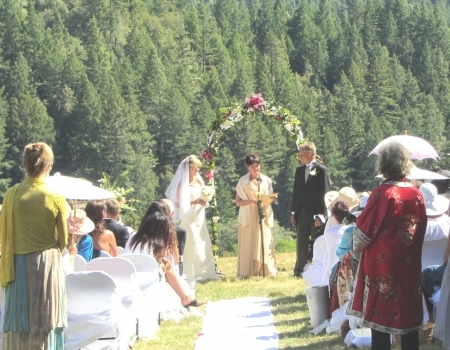 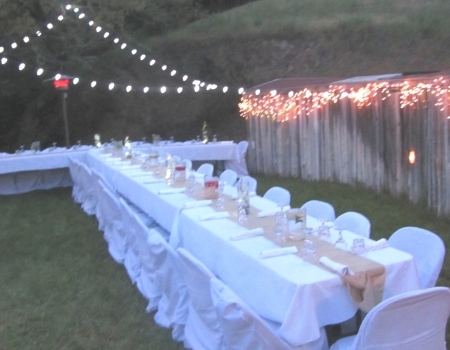 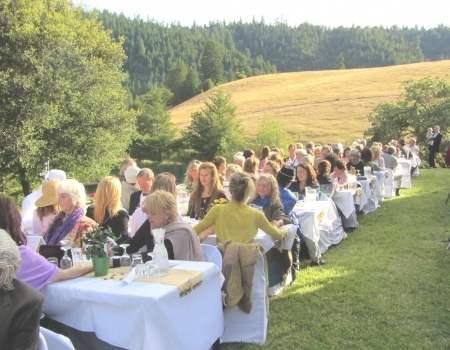 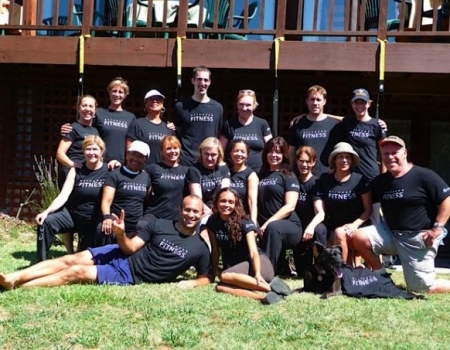 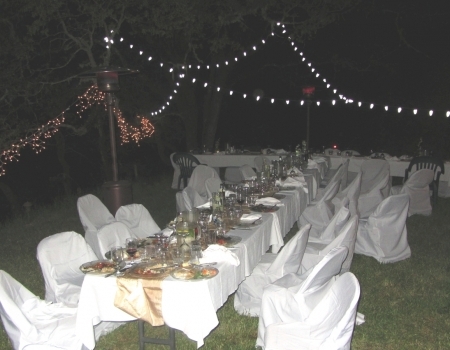 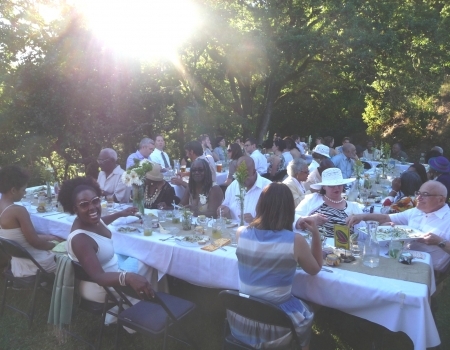 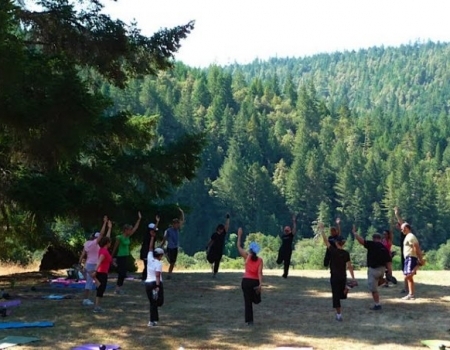 Shambhala Ranch is perfect for retreats, weddings, groups, events, and more. 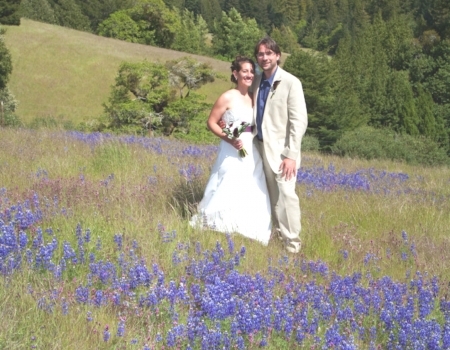 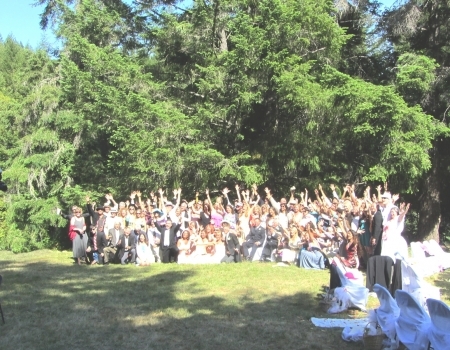 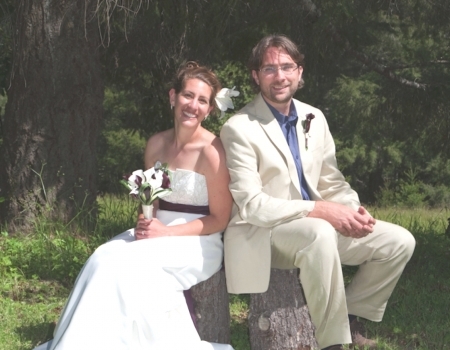 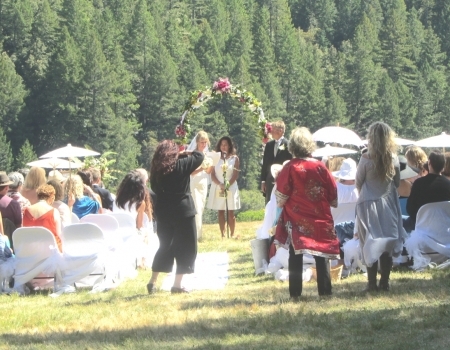 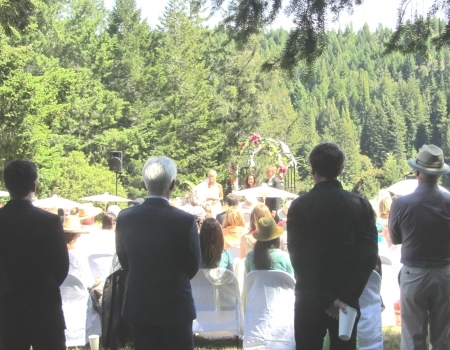 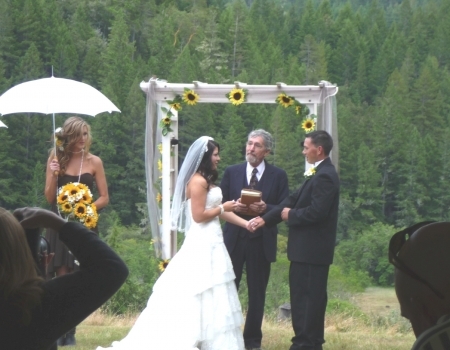 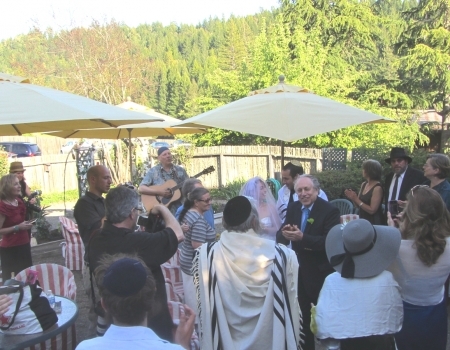 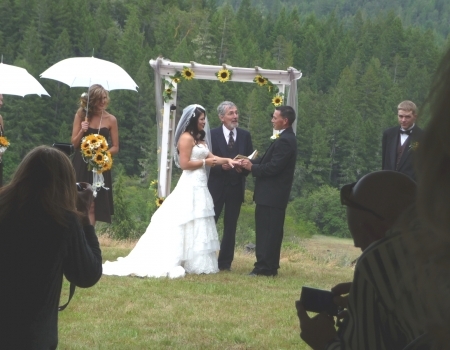 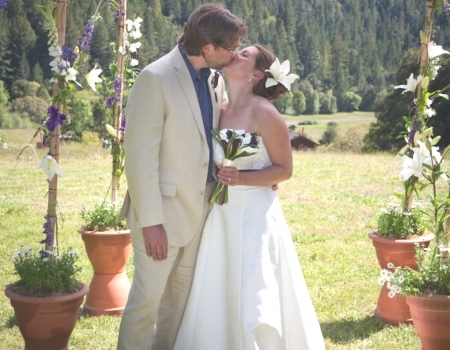 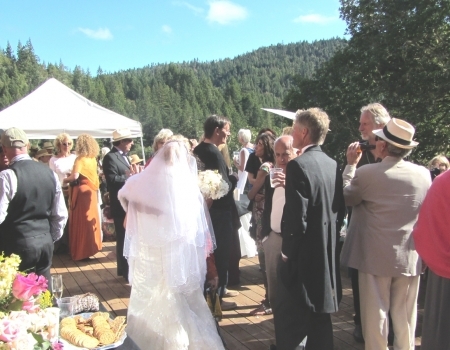 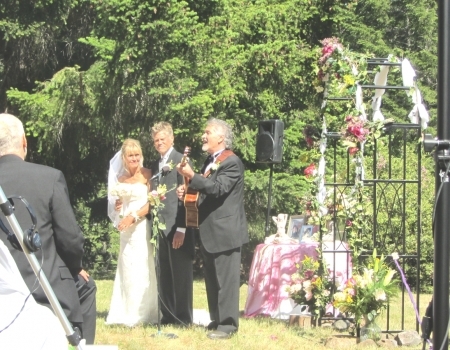 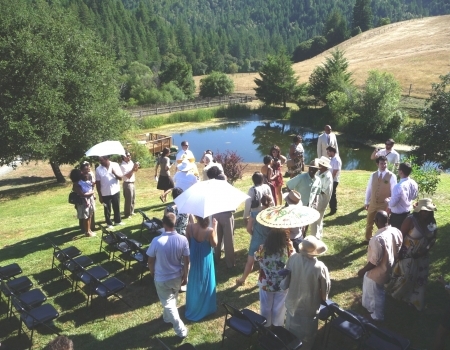 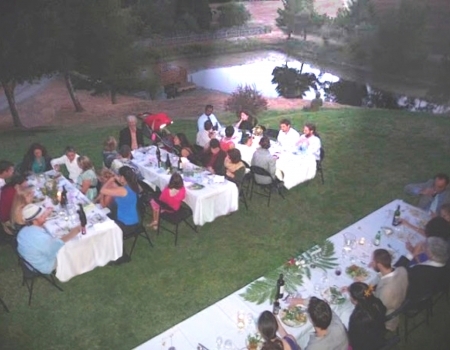 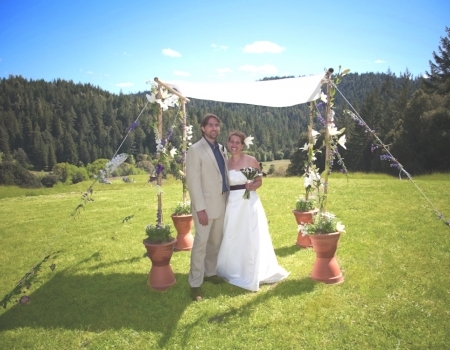 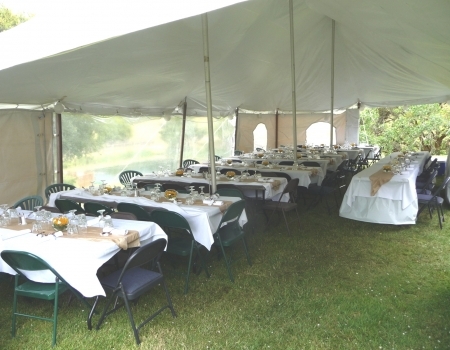 Shambhala Ranch is a special place to gather family and friends for a fabulous wedding. 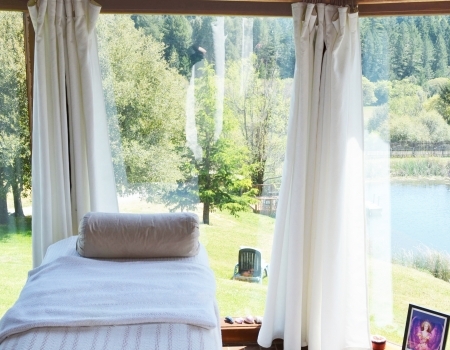 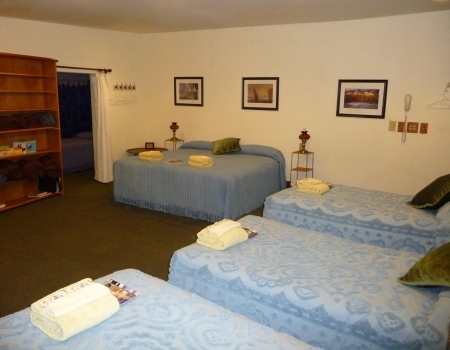 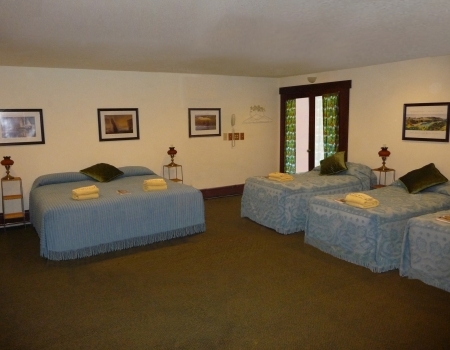 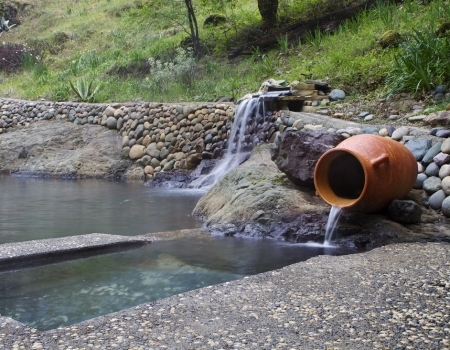 We offer many modalities to sooth your body and spirit on-site at our property. 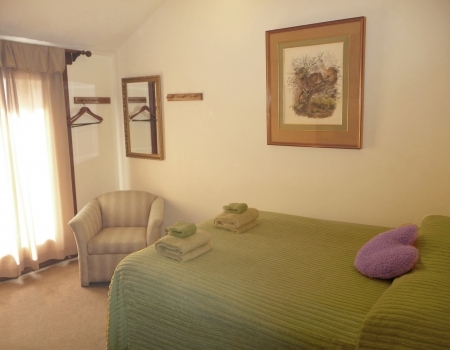 Both inside and out we offer a range of amenities. 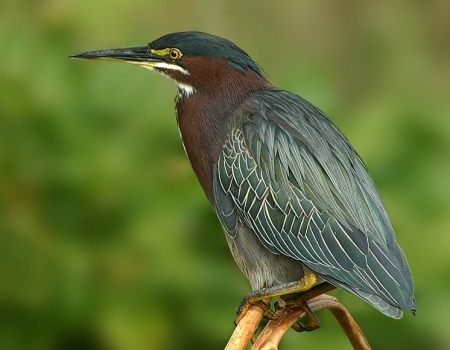 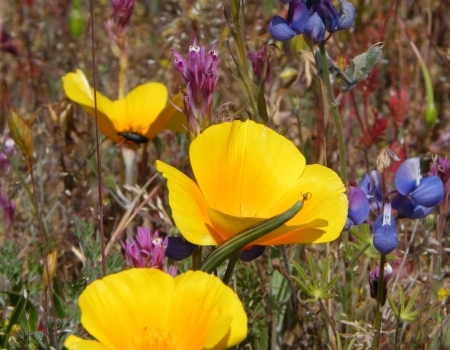 Our property is home to a plethora of natural wildlife and plants. 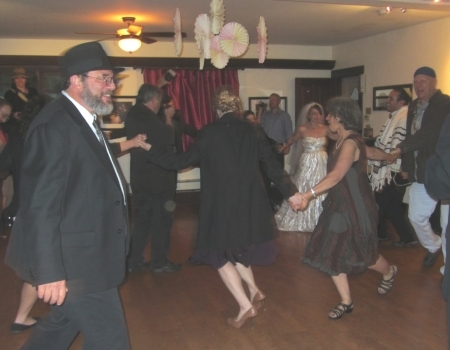 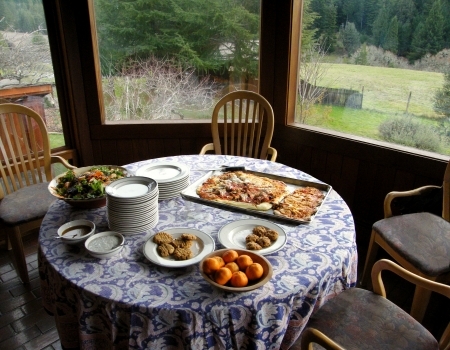 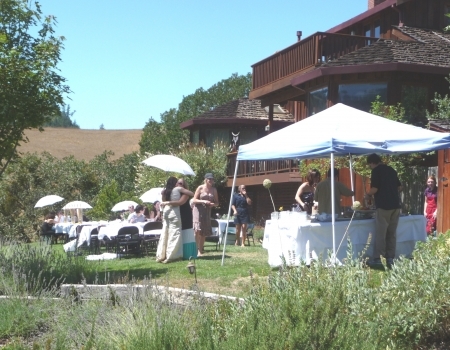 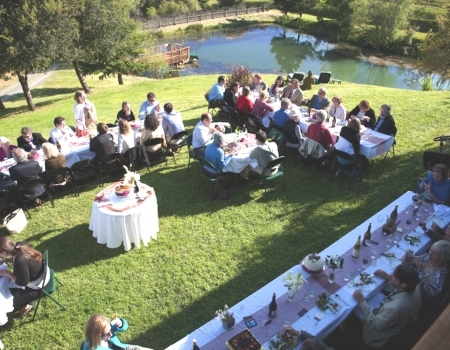 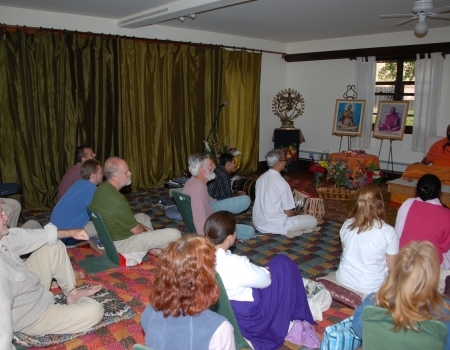 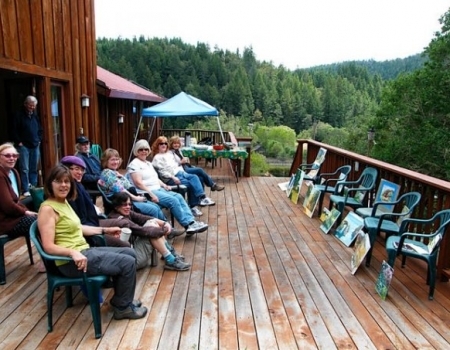 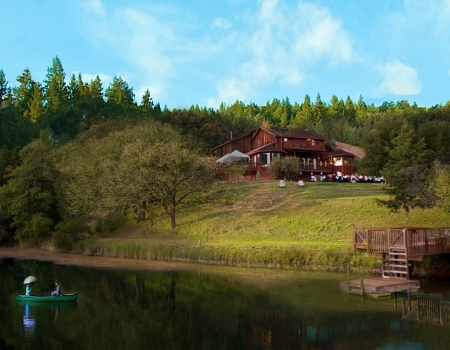 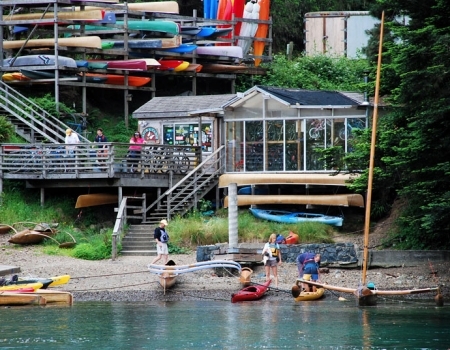 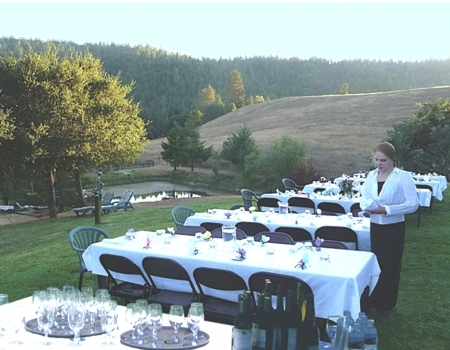 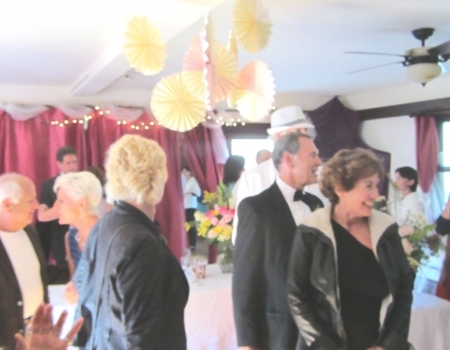 Shambhala Ranch is an Inn with a specialty in serving smaller groups. 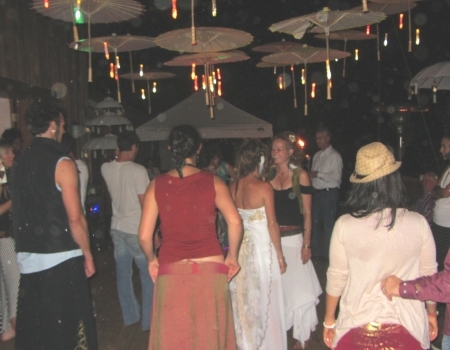 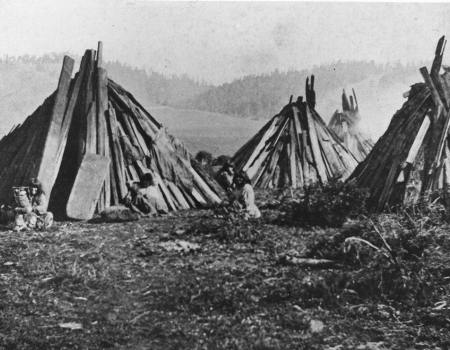 Shambhala Ranch and the countryside have been considered spiritual. See the rave reviews from both visiting press and our guests. 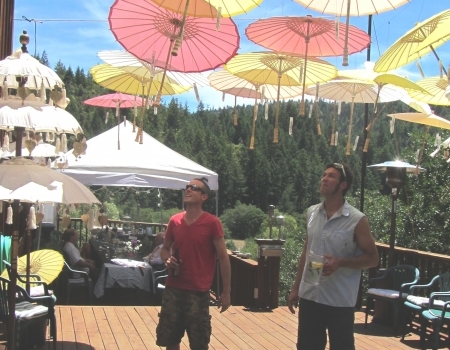 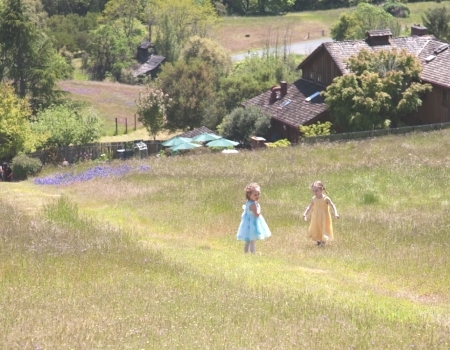 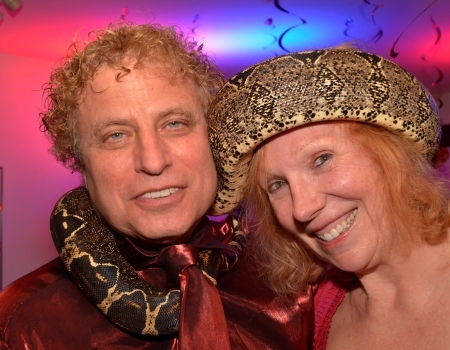 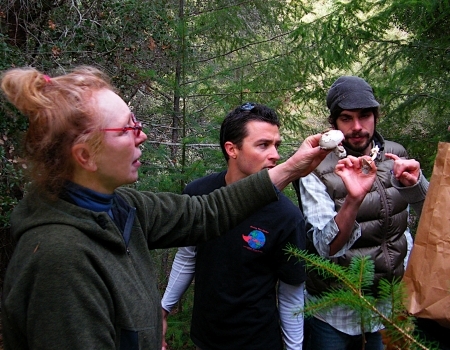 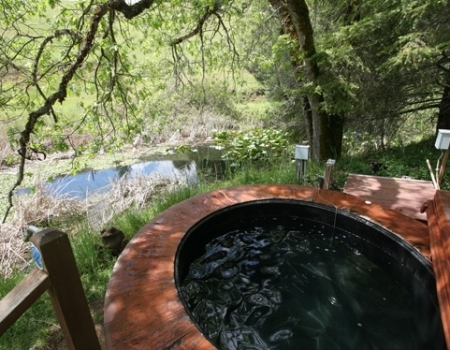 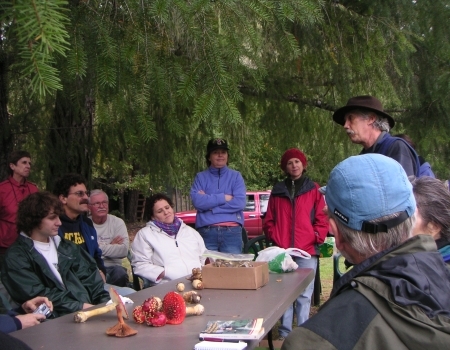 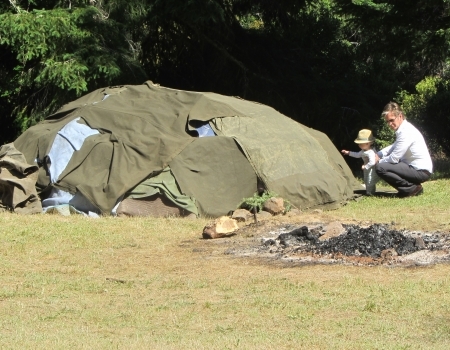 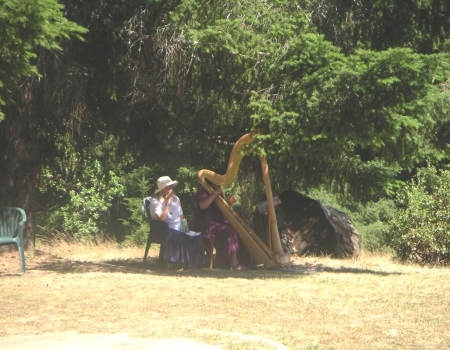 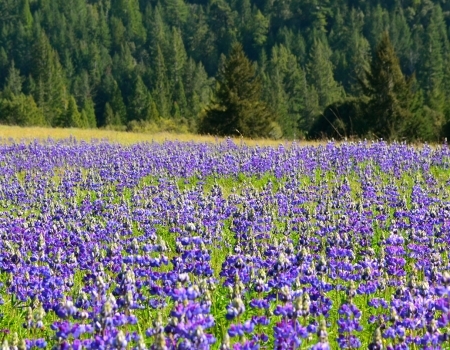 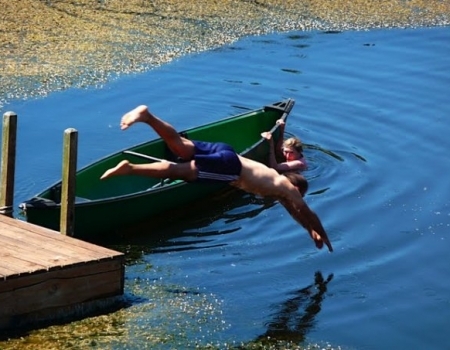 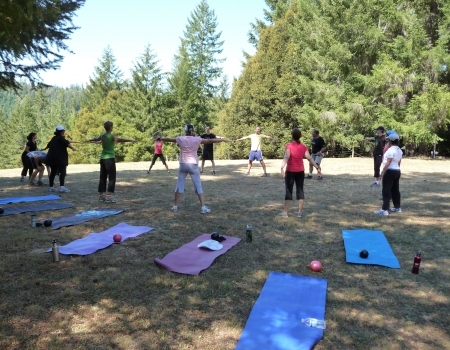 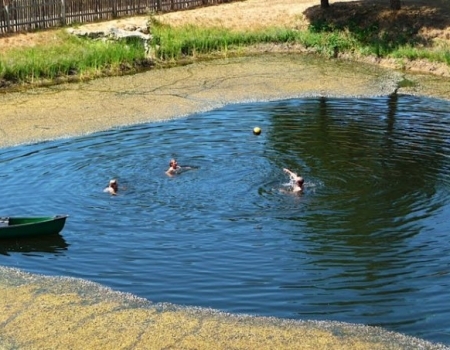 There are a myriad of things to do and enjoy while visiting or retreating to Shambhala Ranch. 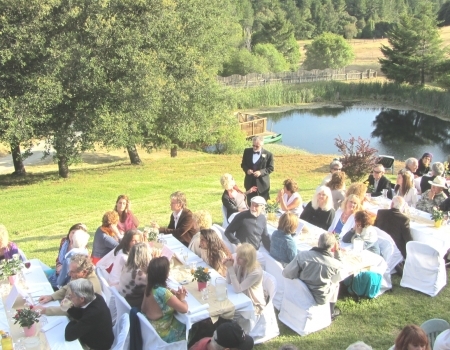 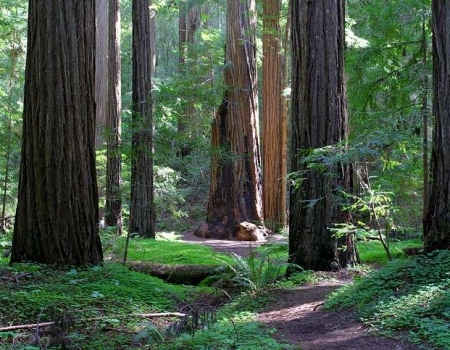 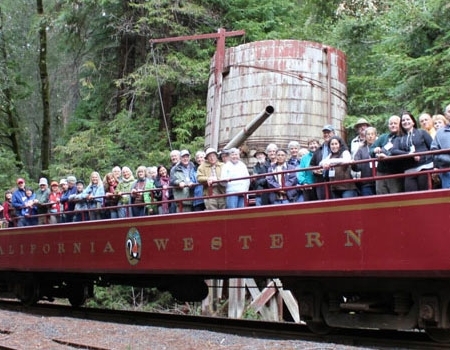 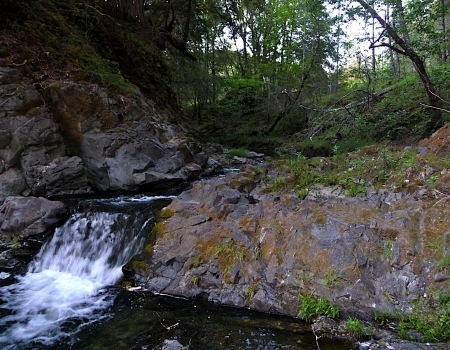 From the Bay Area allow at least 2 hours to get to Ukiah, and 45 minutes from Ukiah to Shambhala Ranch. 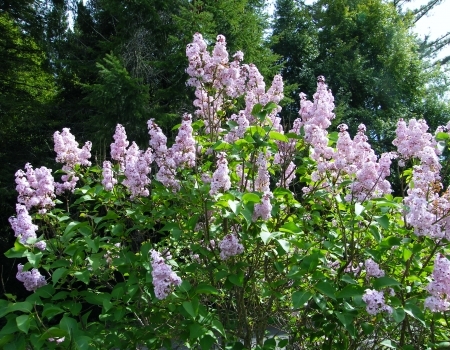 CLICK HERE FOR A PRINTABLE MAP AND DETAILED DIRECTIONS. 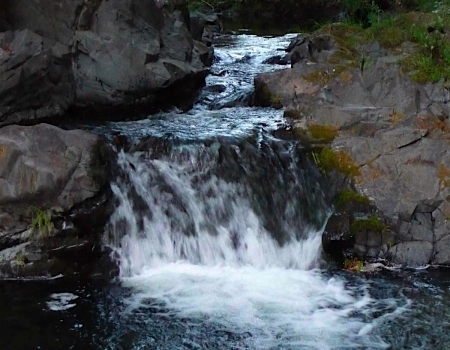 Enter the text you see below to submit.